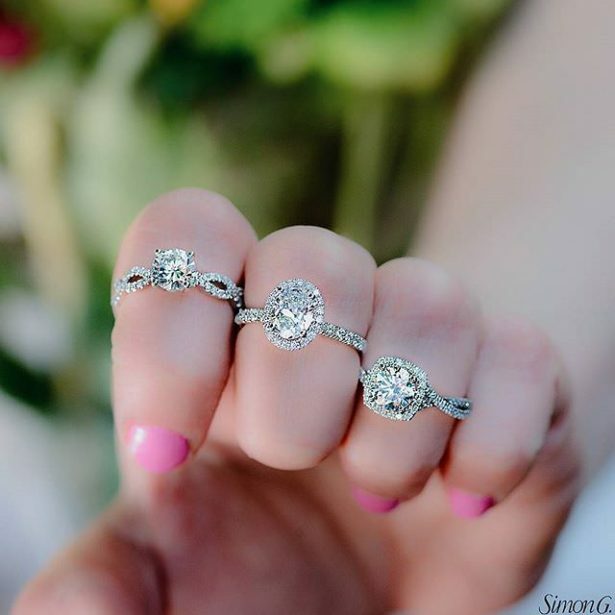 You are here: Home / engagement rings / Committed to Fab Style with Simon G.
Committed to Fab Style with Simon G.
If this isn’t your first visit to our lovely site, you may know that we are obsessed with fab + stylish weddings. 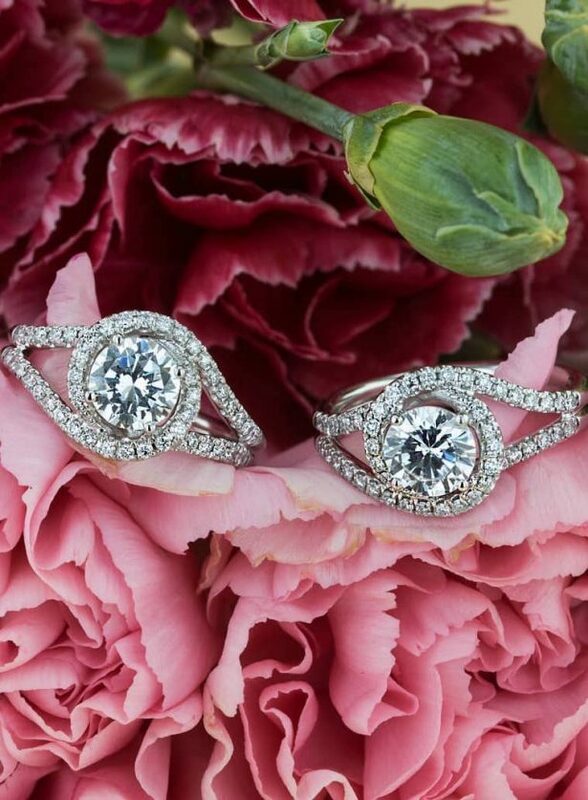 From slay-worthy wedding dresses to dreamy wedding receptions, we are committed to bringing you the chicest inspo for your big day. 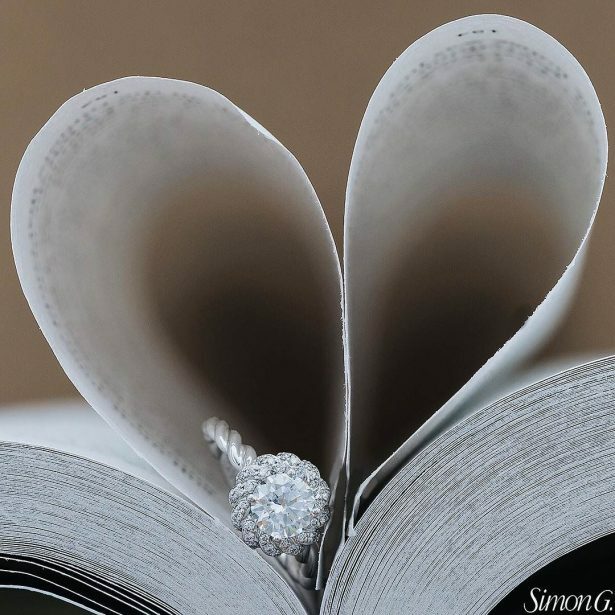 And we are happy to report that we have met our match with Simon G. They are all about commitment… Commitment to style (just like us), commitment to quality and commitment to helping you start the next chapter of your life with a sparkly token of love. 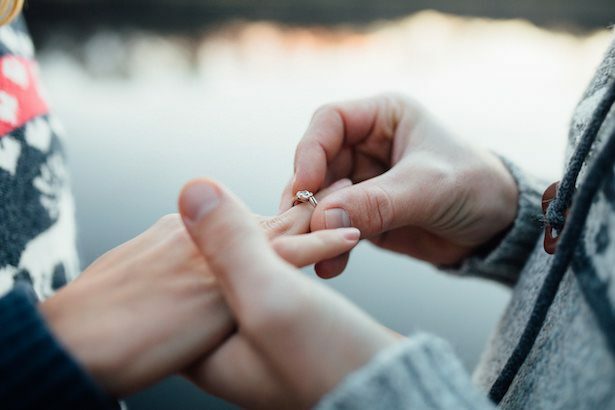 Simon G. knows that popping the question is a unique declaration of commitment and that nothing represents your commitment better than a fabulous engagement ring. 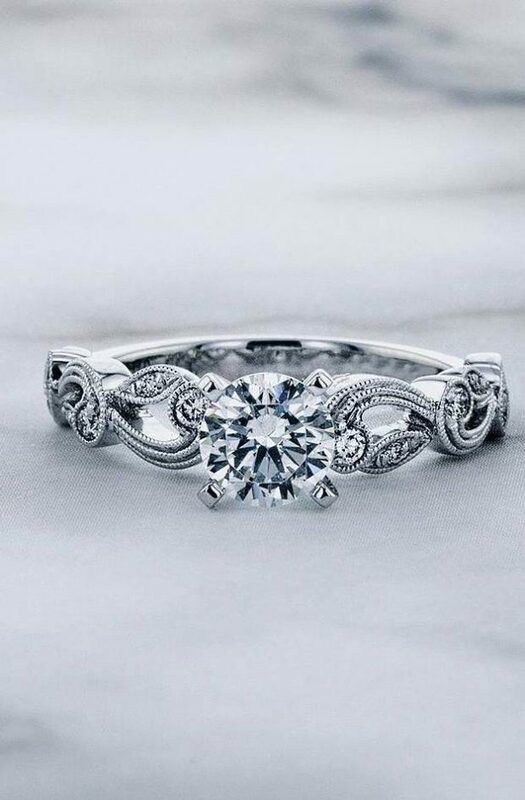 And since here at BTM we are committed to sharing with you Fab Wedding style, allow me to present you some of the most stylish engagement rings by Simon G.
The commitment your wedding and engagement rings symbolize is not just the union between the two of you, it’s a promise to share your journey — including the ups and downs of life! 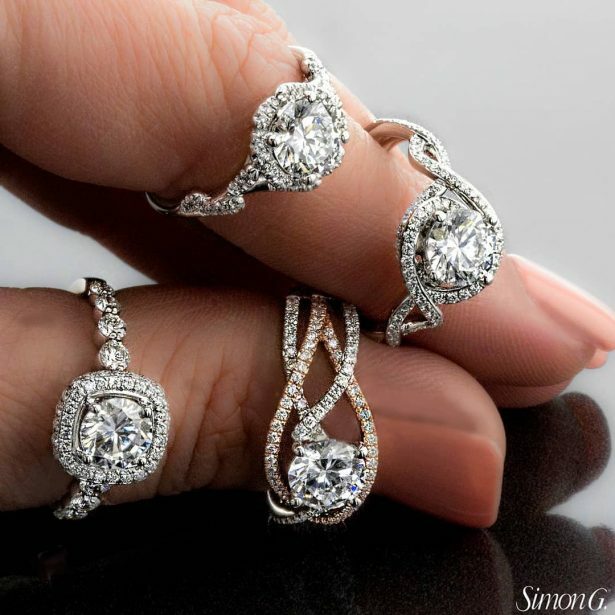 Simon G’s heritage gives them a respect for dedication and the wisdom and knowledge of years of experience. 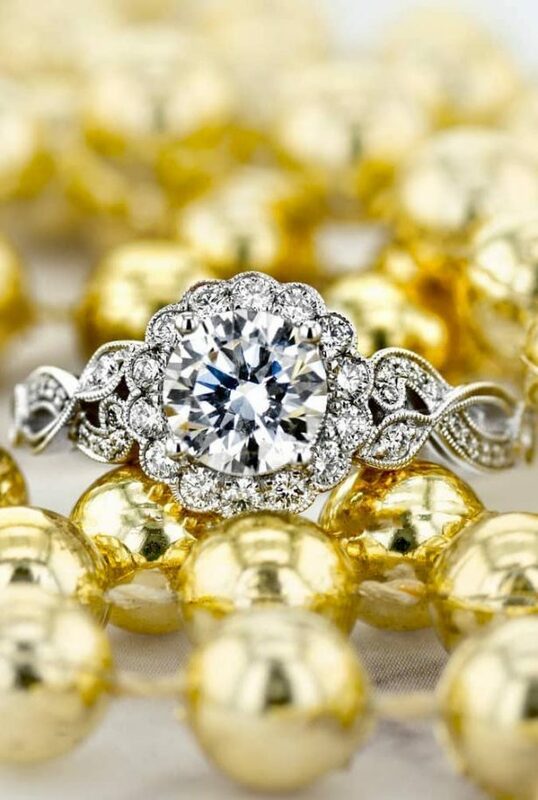 Only a brand that has stayed committed can truly know the added value of love that betters everyone involved. So what are you waiting for? 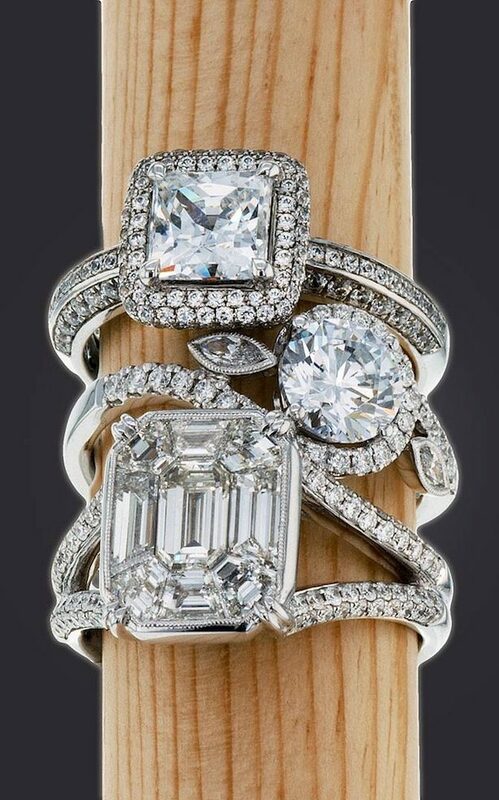 Head over to Simon G and choose your dream engagement ring. And who’s to say a subtle email to someone special with a casual reference to Simon G. and their incredible wedding rings is too forward? 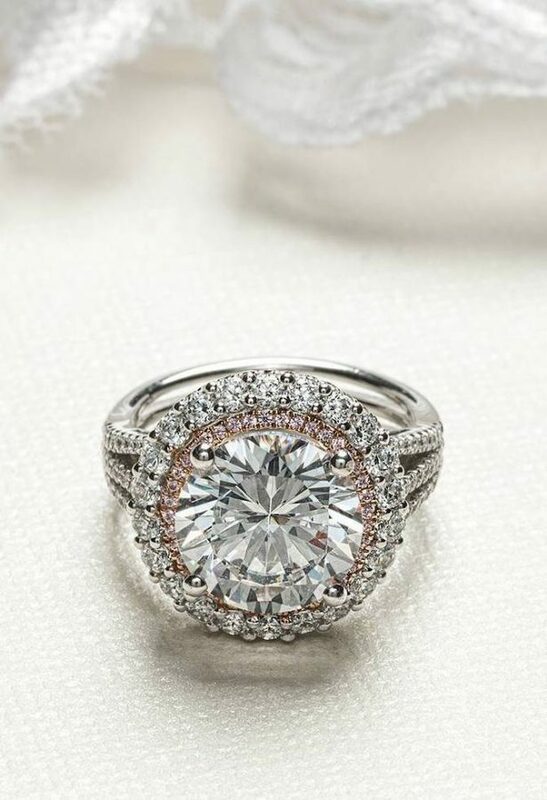 I think it just might be the first step to landing your dream ring along with your dream husband!